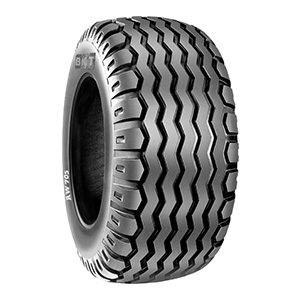 AW 705 has been developed for implement machinery and trailers in soil tillage and transport applications. It is ideal for modern farming both on and off the road. AW 705 is available also in a “special” version, which offers improved durability.